Teaching students how to become successful scientists, in an environment where we undertake world class research. 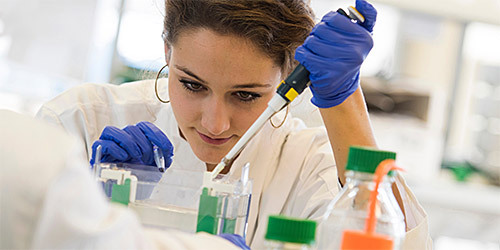 Our work is focused on the study of cancer biology, infection and immunology and stem cell biology. More about our research. Learn about the impact of our research.